Keeps your kitchen’s air extra clean while you cook. 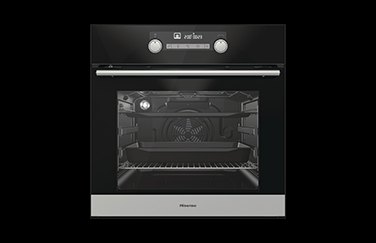 Eliminates steam, heat and food odours from your kitchen, improving the room's air quality, removing heat for greater comfort whilst cooking and making cleaning easier. 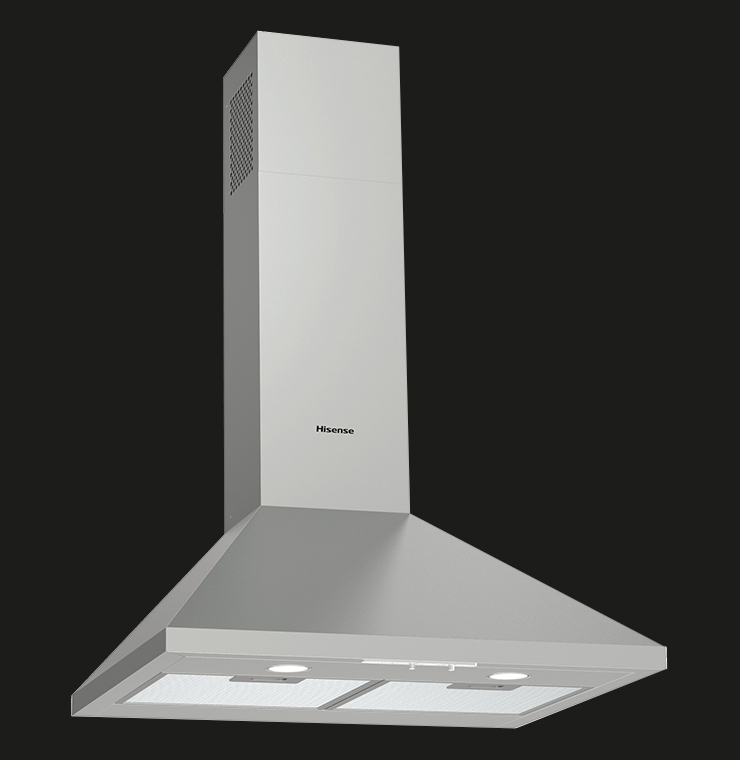 The chimney design is perfect for offering a larger canopy area to cover the hob underneath and with integrated LED lighting, visibility is enhanced so you can see exactly what you're doing. 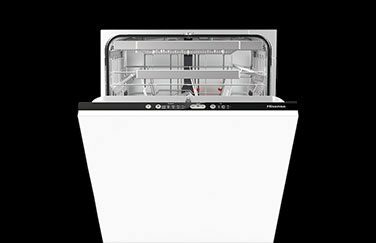 Remove all air impurities with Extraction. 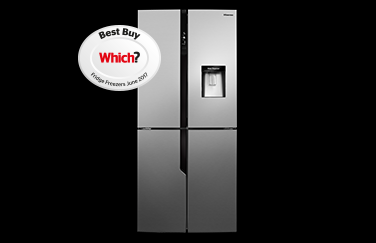 Remove cooking odours from the kitchen completely. 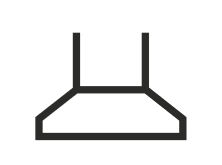 Extraction hoods efficiently draw up steam, trap vapours in a filter, then expel odours outside using ventilation, helping to keep the air inside really clean. Effective cleaning, simple to install. 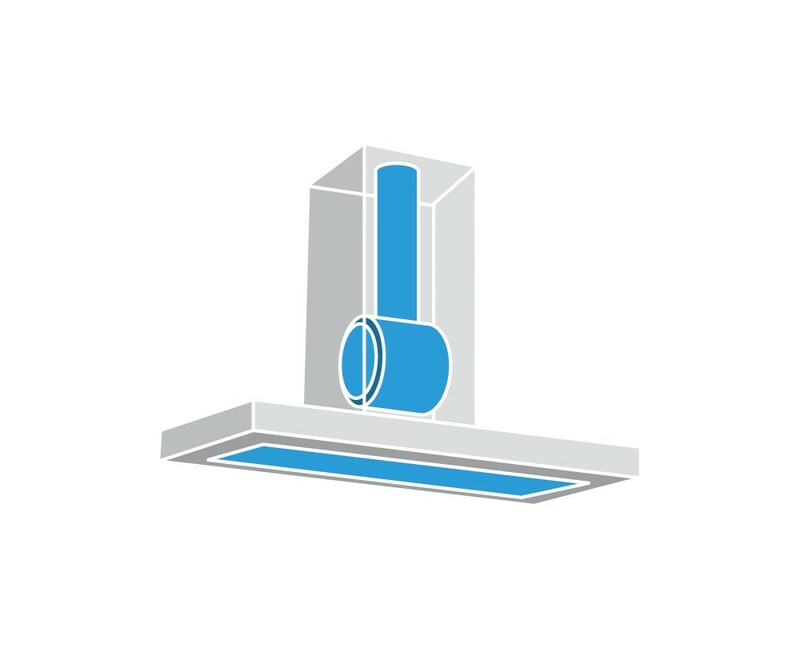 Keep your kitchen’s air clean while you cook without having to install ducts for extraction. This easy-to-install solution draws steam up through a filter, removing odours before recirculating clean air. 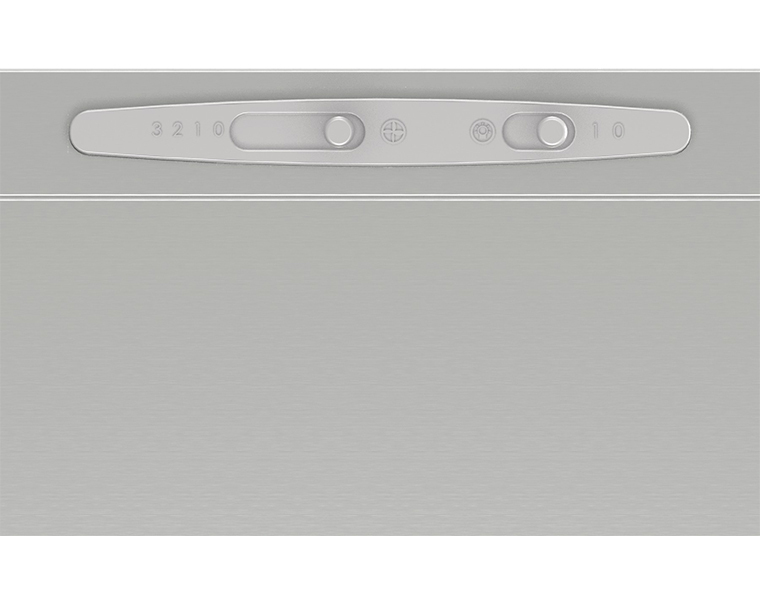 Illuminate your hob below with efficient LED lighting. 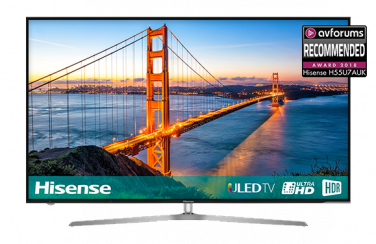 These lights last thirty times longer than conventional light bulbs and save up to ten times as much power. 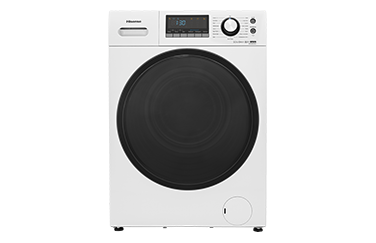 Washable filters for a fresher kitchen. 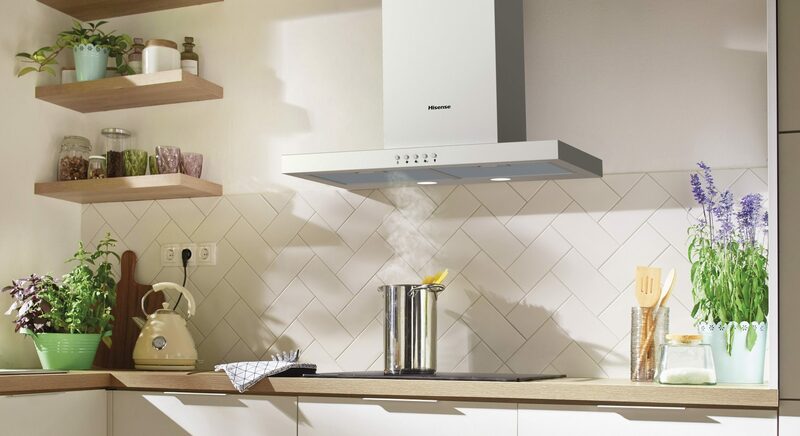 All Hisense hoods incorporate washable grease filters making it easier for you to maintain your appliance for greater cleaning efficiency, longer. 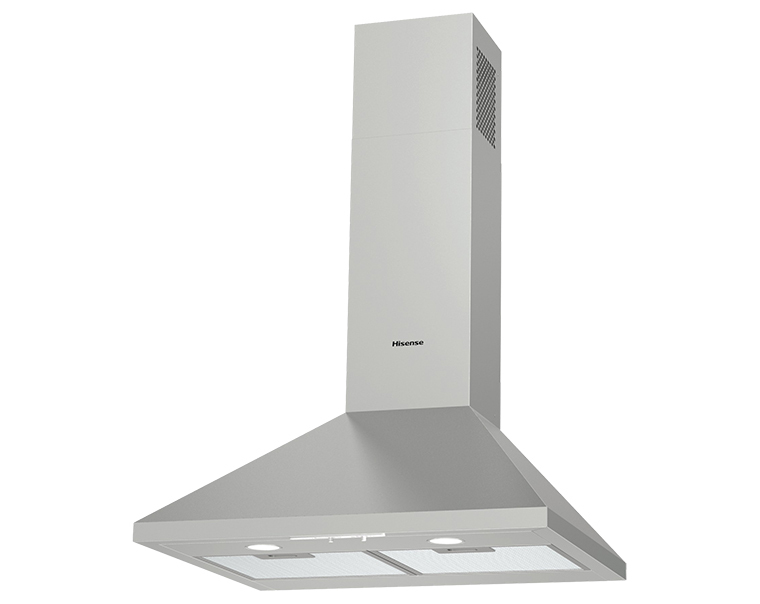 Cook and entertain guests in your kitchen without the noisy distraction of a loud cooker hood. 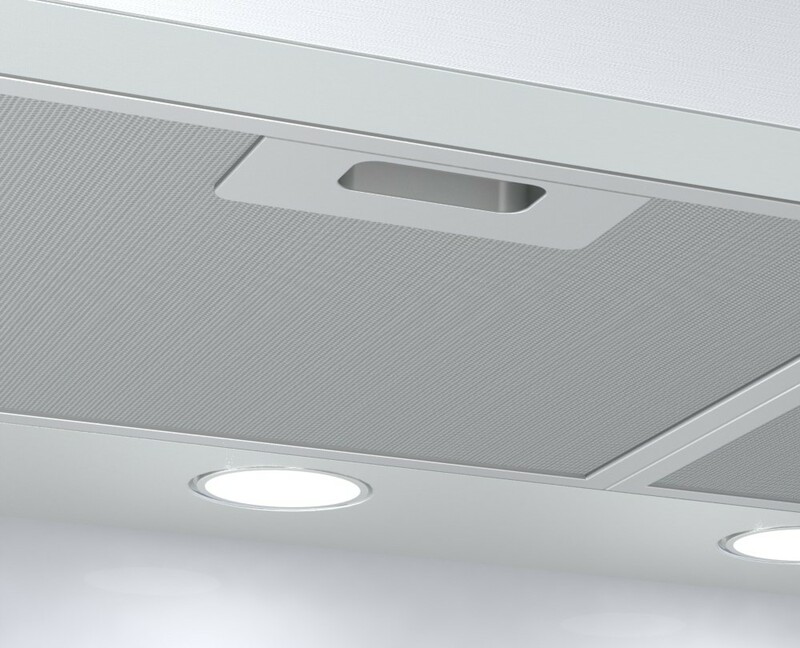 Built from sound-absorbing materials, our hoods can efficiently filter the air while also minimising any unnecessary sound. 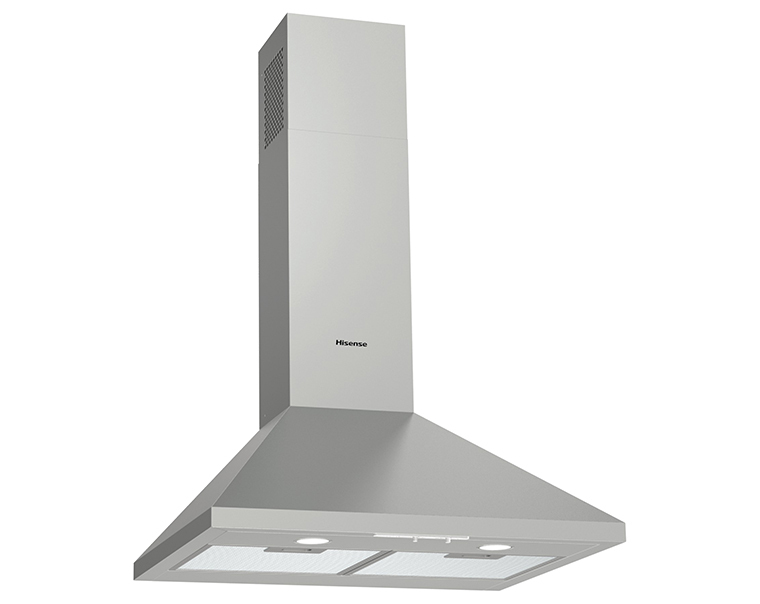 What's the best hood for my kitchen? 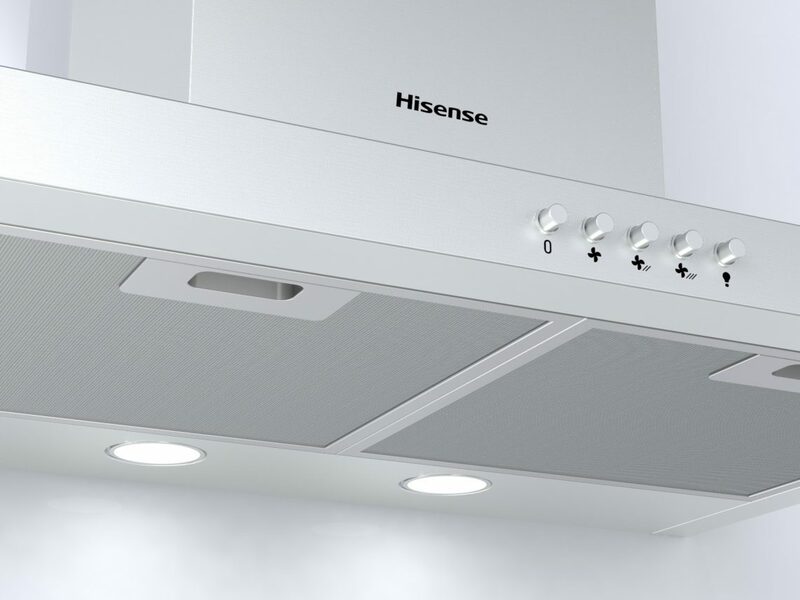 All Hisense Kitchen Hoods include a 2 year warranty as standard to give you complete peace of mind with a product that's built to last. Need to know more about supporting your Hood? See the pages below for more information. 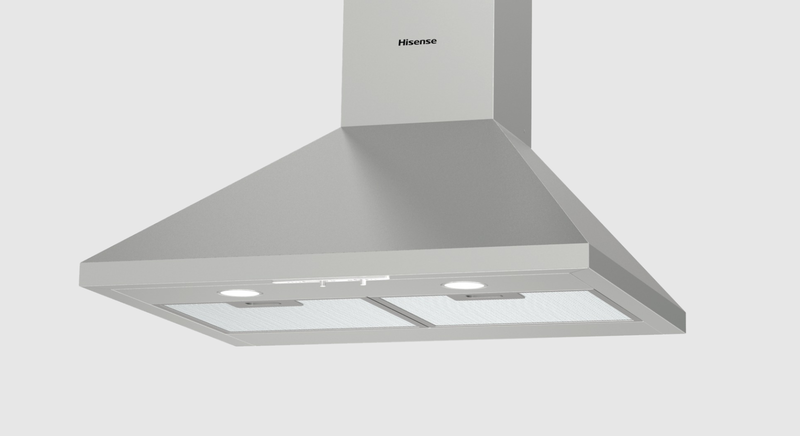 Discover the latest user manuals and downloads for your Hisense Kitchen Hood. 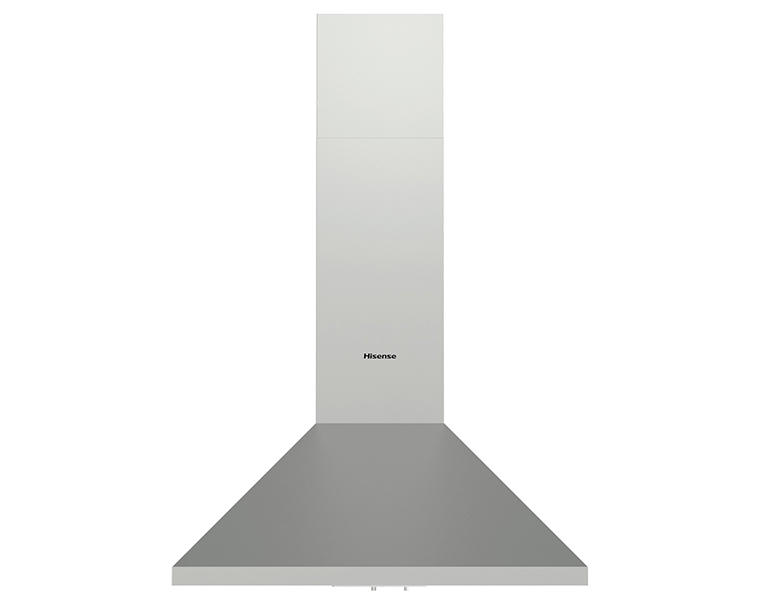 Discover where to purchase your new Hisense Kitchen Hood.